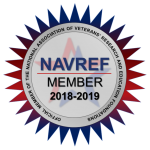 For more than 29 years, the Foundation for Atlanta Veterans Education and Research (FAVER) has partnered with the Atlanta Veterans Affairs Health Care System to develop a diverse research portfolio dedicated to investigating physical and psychological afflictions of the brave men and women who have served our country in the Armed Forces. Summary of benefits available to FAVER employees, depending on eligibility. View and apply for available positions or search jobs that suit your specific career interests. 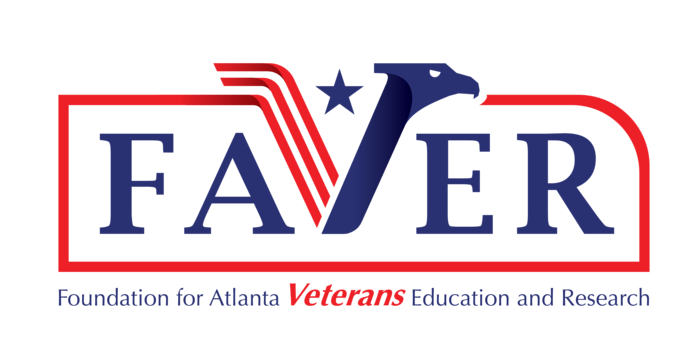 All FAVER employees must secure status as a Without Compensation (WOC) appointee with the Atlanta VA Health Care System. As part of the WOC appointment, employees are subject to various requirements as set forth by the Atlanta VA Health Care System and/or the institution at which the employee works.